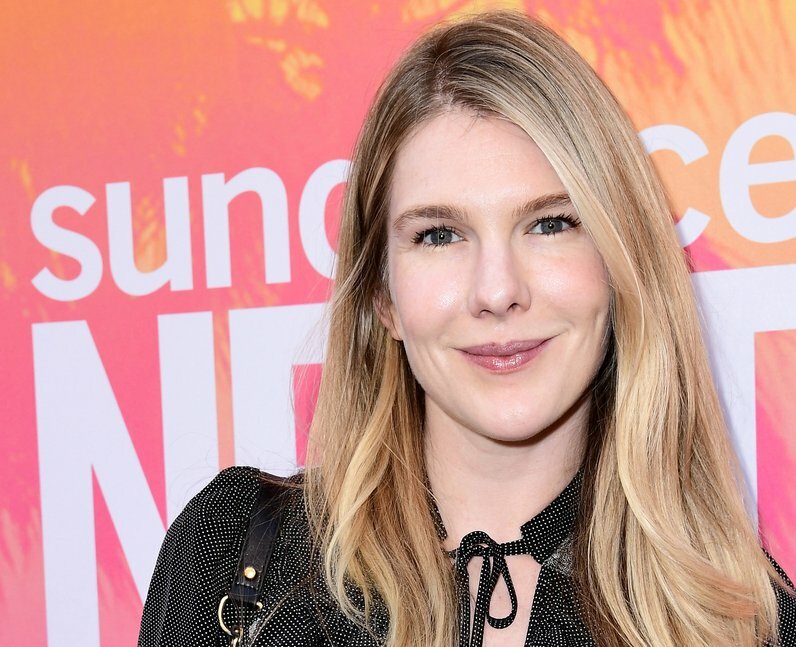 Fan favourite Lily Rabe will be back after one season away (she didn't appear in 'Cult'). We saw Misty brought back from hell by Michael Langdon after he performed the Seven Wonders in a flashback. It's not yet know if she is alive in the present day.